← Will Online Gambling Remain A State Issue? 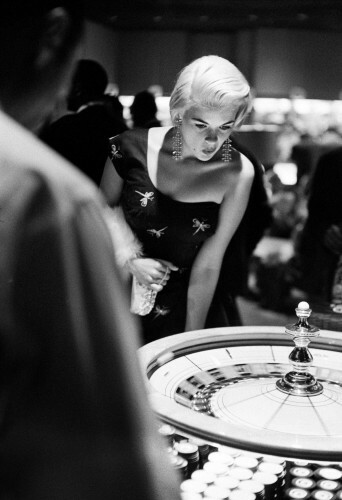 This entry was posted in Dames, Games and tagged celebrities, fashion, glamour, history, Las Vegas, roulette, vintage. Bookmark the permalink.